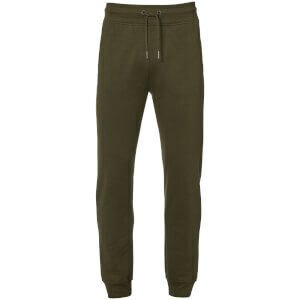 Men’s grey marl ‘Tidus’ sweatpants from Advocate. Crafted from a soft cotton blend, the jogging bottoms feature cuffed leg openings and a ribbed waistband with white adjustable drawstrings and metal ends. Complete with side pockets and a rear patch pocket.